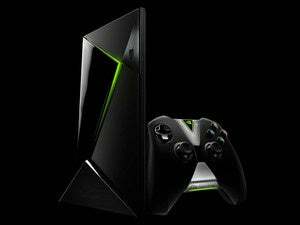 Server support for Nvidia’s Shield Android TV box is the first step towards a more mainstream product. This week, Plex begins the slow process of extricating itself from the desktop PC. 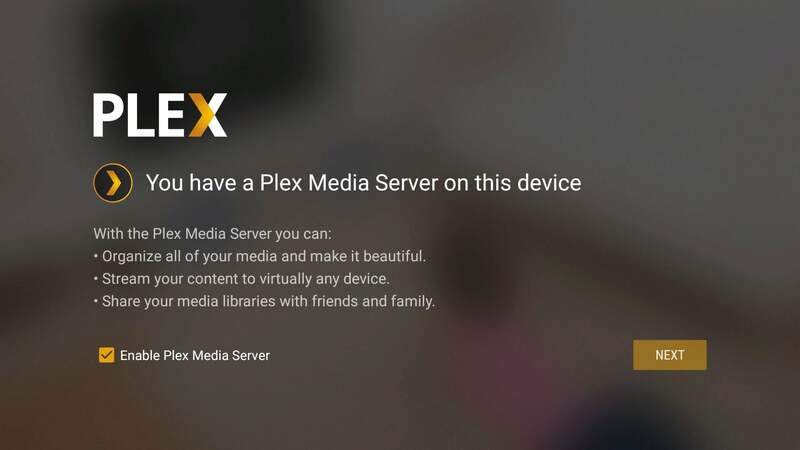 Plex’s server software—which lets you stream your video, music, and photo libraries to other devices around the house—has always required either an always-on PC or a NAS (network-attached storage) device. But as PC sales decline, and NAS boxes become less necessary in the age of cheap cloud storage, Plex has been looking for ways to make its service more mainstream. 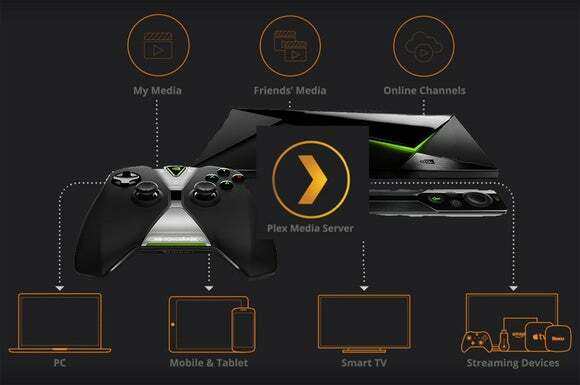 With the Nvidia Shield Android TV, Plex has its first attempt at a solution: The $200 streaming video and gaming box now functions as a Plex server, so you can load it up with movies, TV shows, music, and photos, and then beam those files to other devices (phones, tablets, other TVs) across your local Wi-Fi network. The Shield-based server is very much a version 1.0 product, so existing Plex users shouldn’t rush to undo their desktop setups. Still, it’s a big first step for Plex, and it could pave the way for some interesting new uses for cord-cutters. 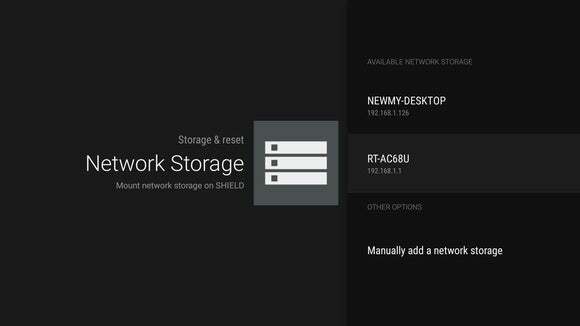 Compared to setting up Plex on a PC, the Shield server aims for simplicity. By default, Plex searches for content from the Shield’s default media folders; if you want to add or change folders, you must do so through the plex.tv website on another device. Same goes for adjusting granular settings such as transcode quality. Unfortunately, the setup process doesn’t go far enough in helping you add media files to Shield in the first place. Neither the Plex app nor the Shield itself have a file manager for loading media onto the device, and third-party managers such as ES File Explorer aren’t properly optimized for use with the Shield controller. As it stands, the easiest way to add files to Plex is to hook up a USB hard drive and then add it as a media source through the plex.tv website. Sure, it’s ironic that you’ll likely need a PC to manage Plex’s new post-PC media server, but keep in mind the point isn’t to cut out computers entirely. It’s more about lowering the barriers to setting up a server. “We have so many people that want to use it—friends of people who are already using Plex, who are like, ‘Wow, Plex is awesome,’—but then they go to get it set up, and it’s a little more work than maybe they’re technically inclined to handle,” said Plex’s director of product Jason Williams. To that end, according to Williams, Plex is looking at ways to streamline the setup. Future updates might include a direct link to the Shield settings for mounting network drives, and Plex is considering allowing drag-and-drop of files through the web interface on a PC. Once the server is set up on Shield, it pretty much works as expected. I was able to stream two videos simultaneously on separate devices while also playing a game on the Shield itself without any noticeable performance hiccups. 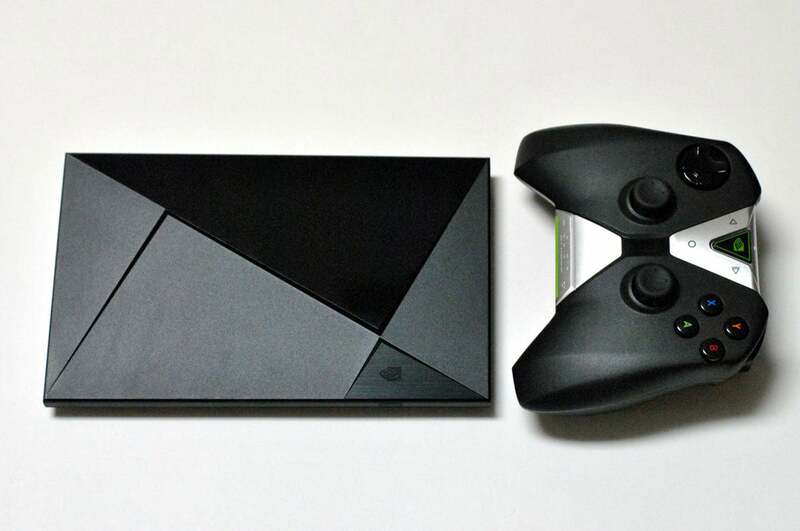 If you’re not using the Shield on its own, the box even stays in a semi-sleep state, so as not to wake up your television while streaming from Plex. Perhaps the bigger underlying issue with a post-PC Plex is that many of its primary use cases are still PC-centric. You need a laptop or desktop to rip DVDs and Blu-ray discs, for example, and you’d probably want one to download files from BitTorrent. If you have a large photo or music library to share, chances are they’re stored on your PC. Meanwhile, many of those use cases are becoming overshadowed by cloud services such as Netflix, Spotify, and Google Photos. Where does Plex fit in if you’re not obsessive about owning all your media? There’s no easy answer to this dilemma, but I suspect Plex has at least one scenario in mind. In May, Google revealed that it is bringing USB tuner support to Android TV. This would allow users to connect an over-the-air antenna and watch free broadcast channels such as ABC, CBS, Fox, and NBC. Google has also been working on DVR tools for app developers. Put the pieces together, and one might imagine being able to record free broadcast channels on the Shield, and then serve those recordings to other devices around the house via Plex. This could be the all-in-one solution for over-the-air DVR that the market currently lacks. I asked Williams whether Plex is working on anything to that end, and he said it was an “area of interest,” but wouldn’t elaborate, citing plans that hadn’t been finalized. 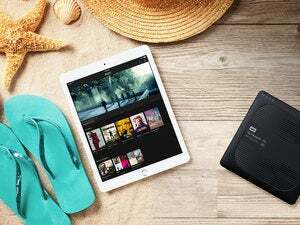 As for extending the Plex media server to more devices beyond the PC, Williams said there is “definitely a conversation around game consoles,” and he pointed to the notion of portable Plex servers, such as the one recently announced by Western Digital. In the future, he sees more set-top boxes and possibly even TVs as destinations for Plex servers. With modern chipsets, it’s getting a lot easier for low-power devices to perform the hardware transcoding that Plex needs to stream media to smartphones and tablets.